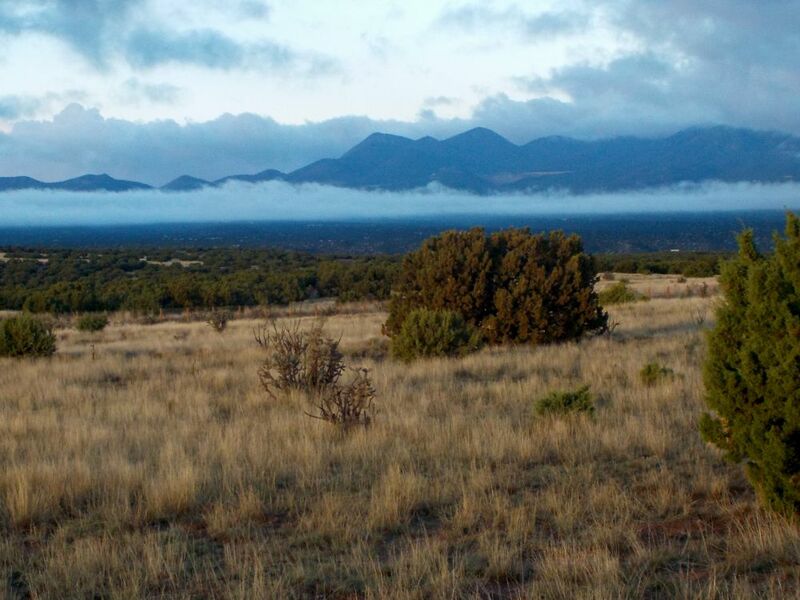 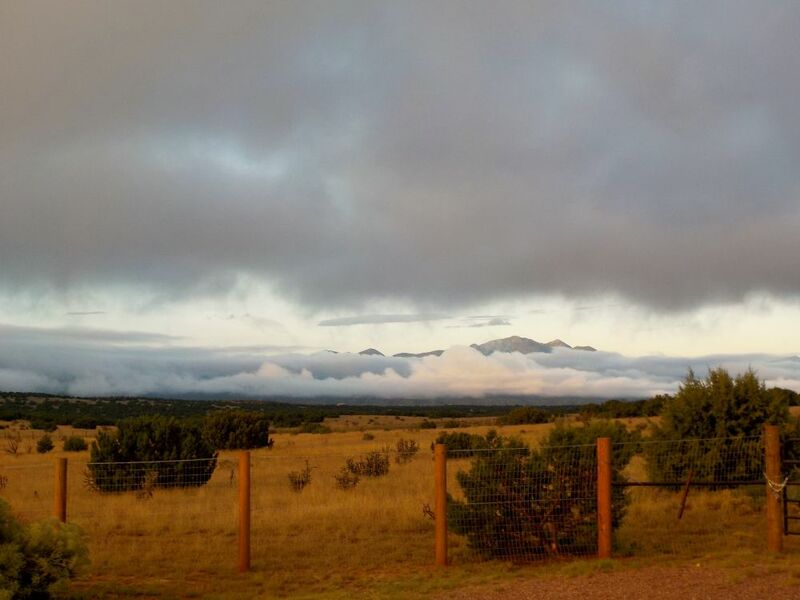 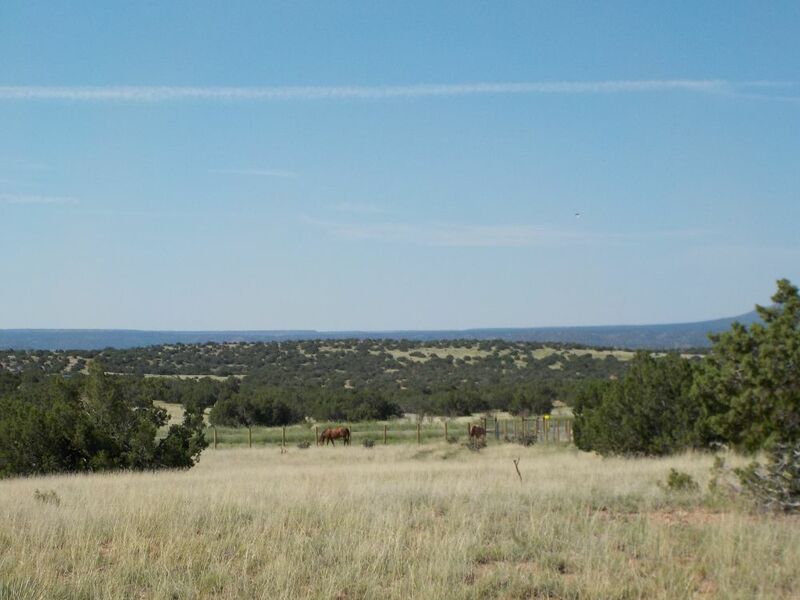 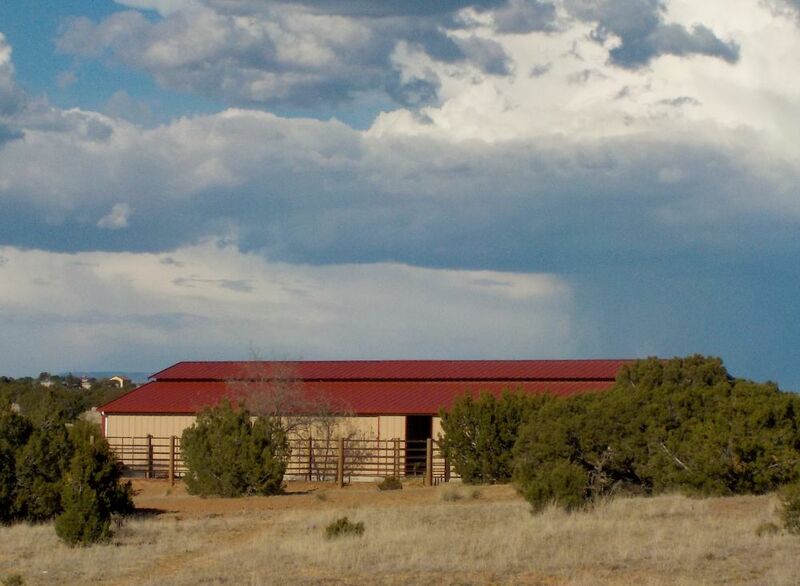 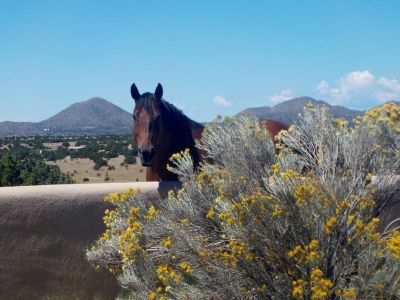 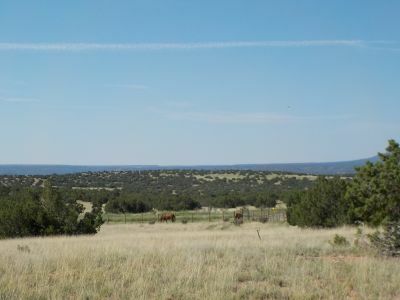 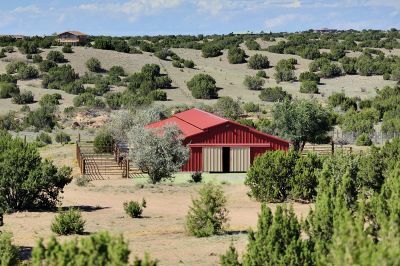 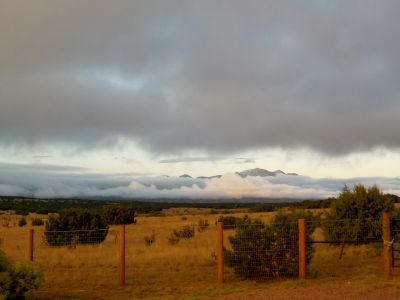 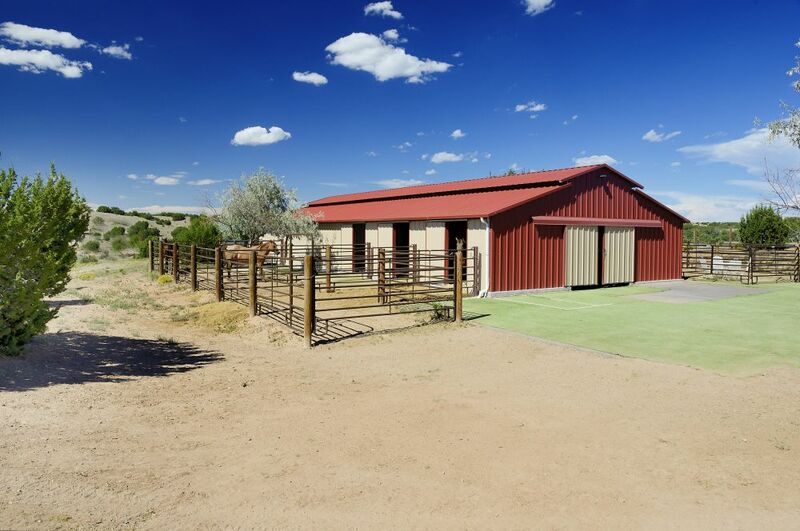 A rare find, this pristine equestrian ranch on idyllic 20-acre setting with expansive mountain vistas is a perfect balance for horses and owners. 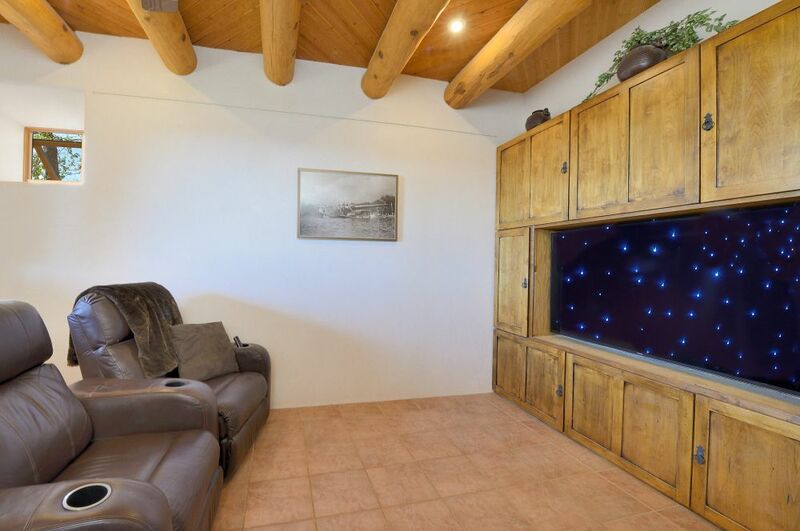 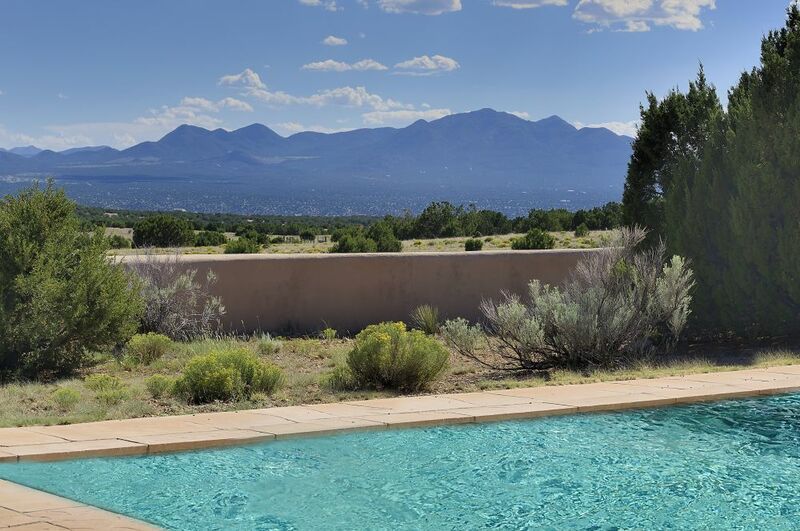 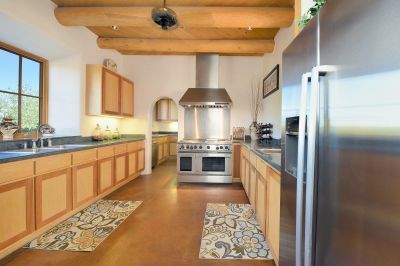 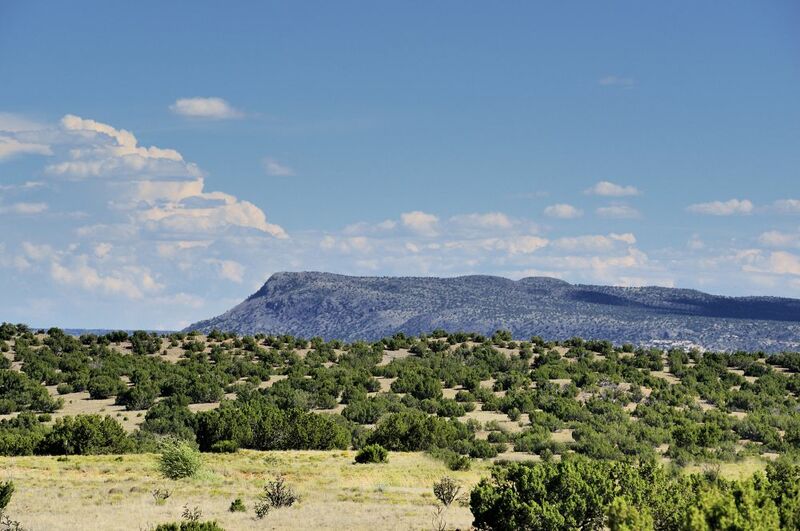 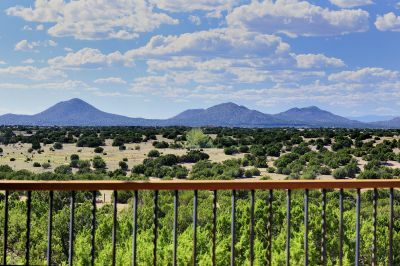 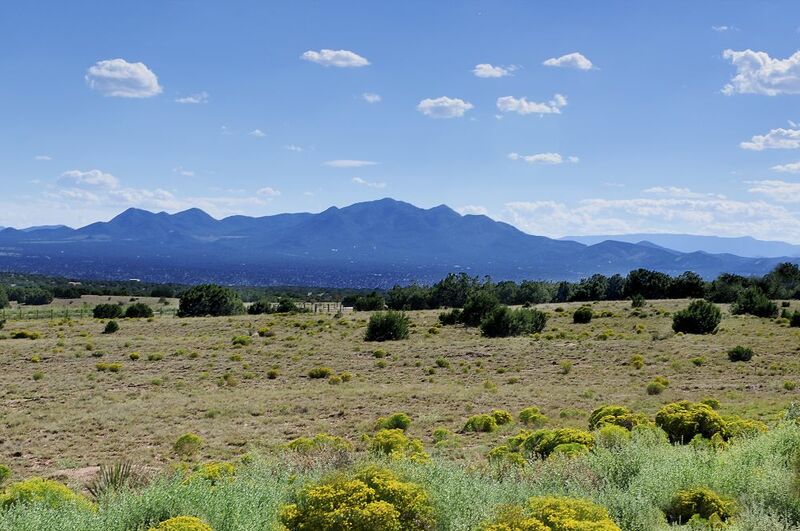 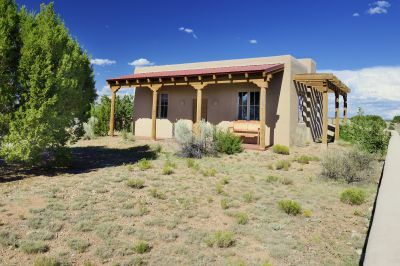 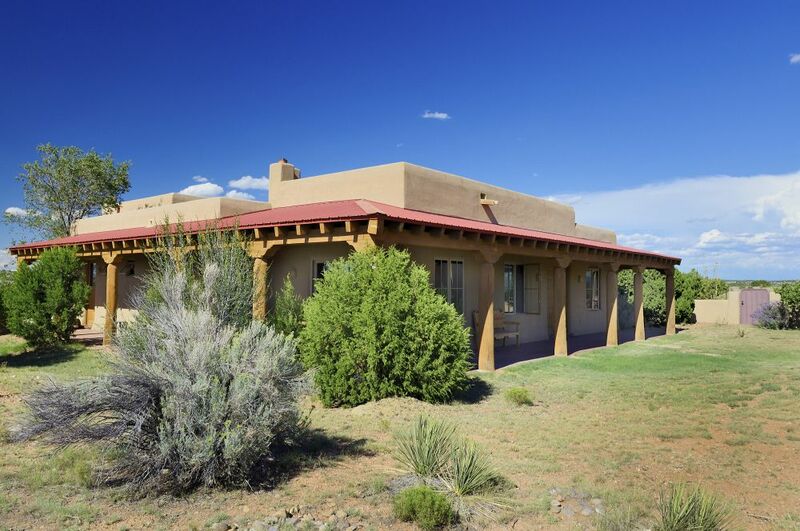 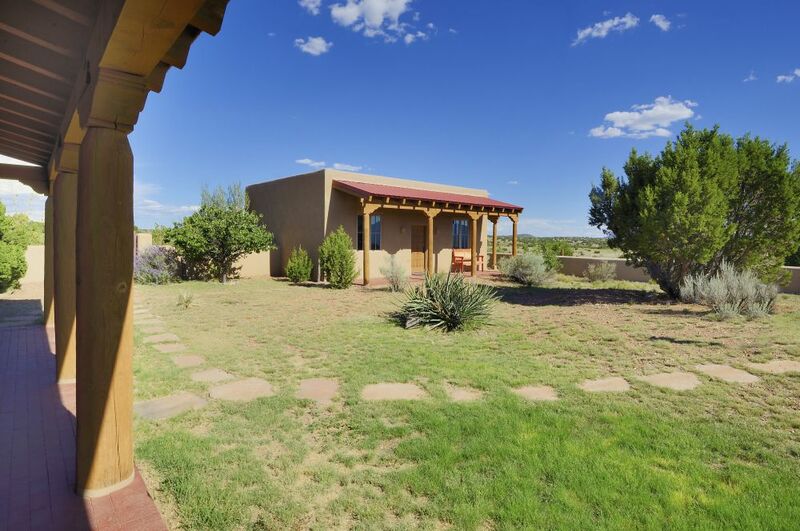 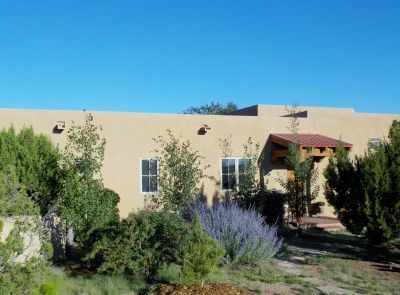 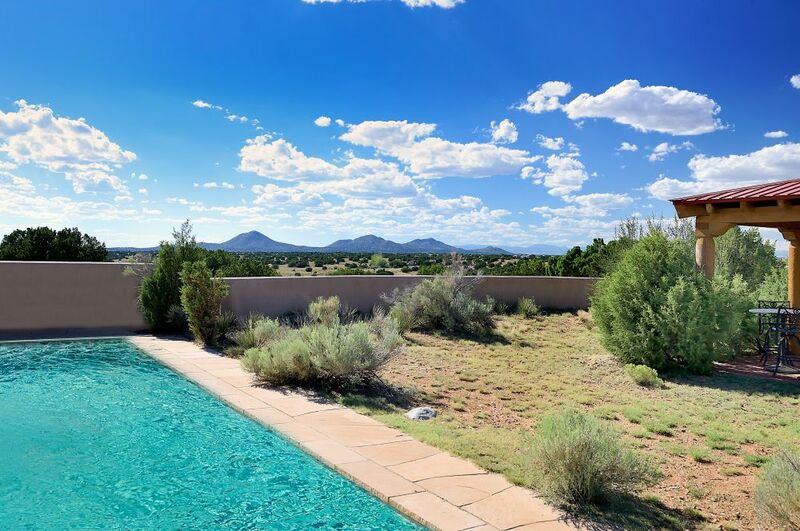 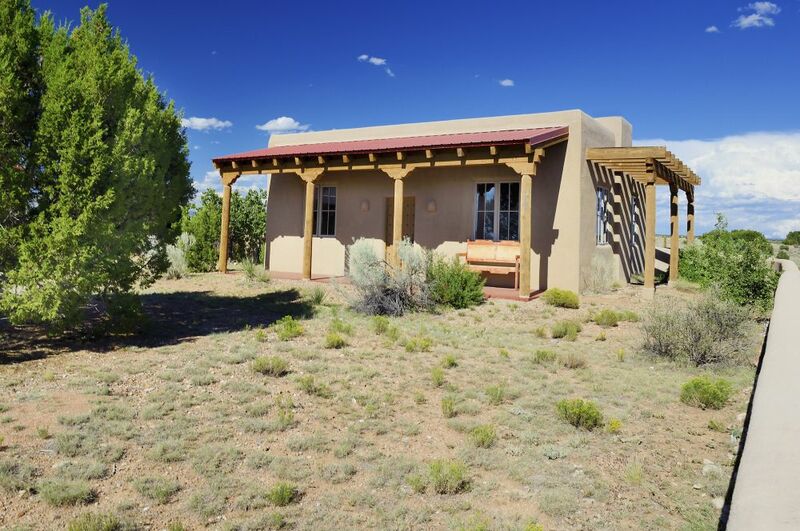 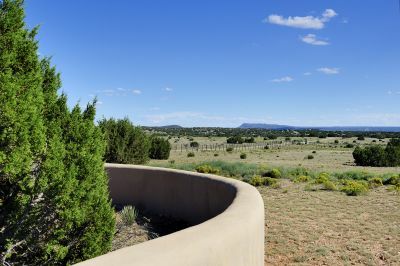 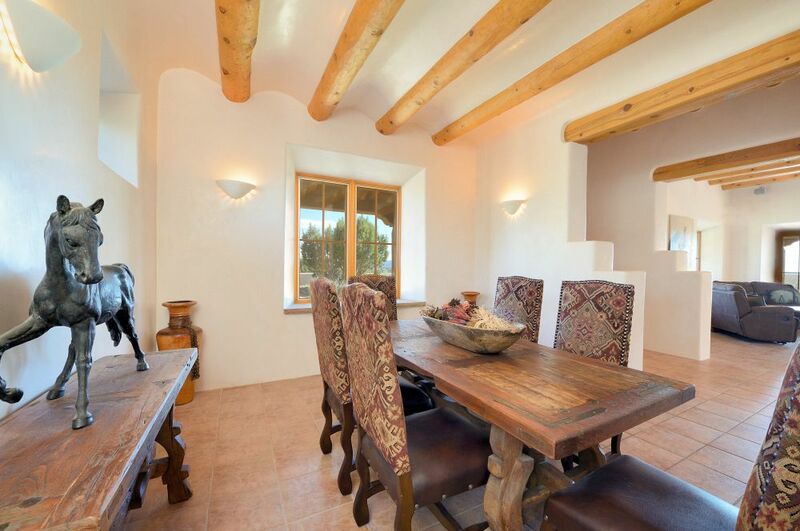 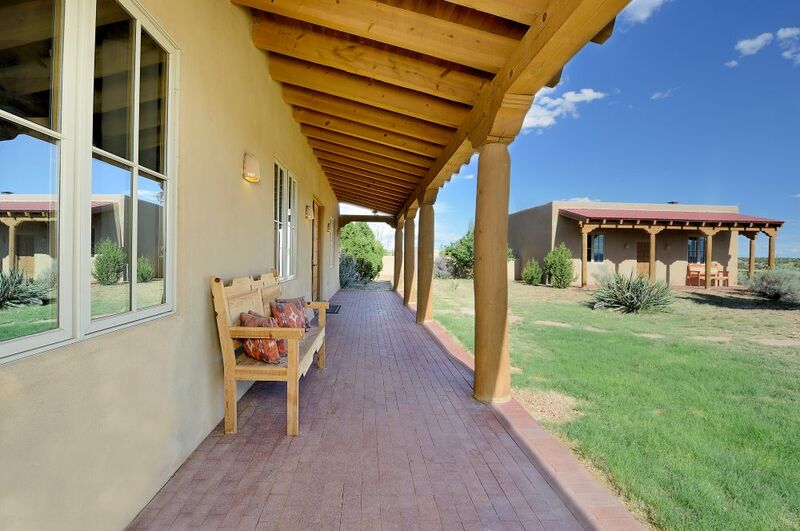 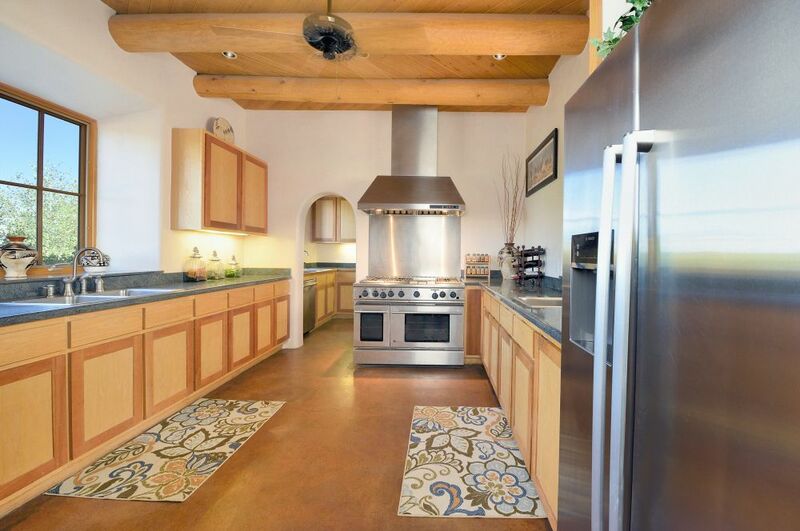 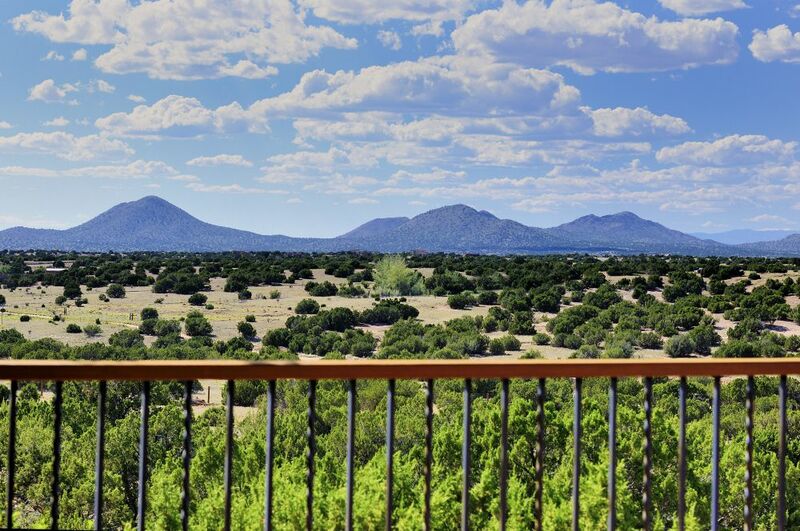 Beautifully maintained, custom Pueblo Hacienda and guest house built by Will Prull with enclosed yard and views of the Ortiz, Sandia, Jemez and Sangre de Cristo mountains. 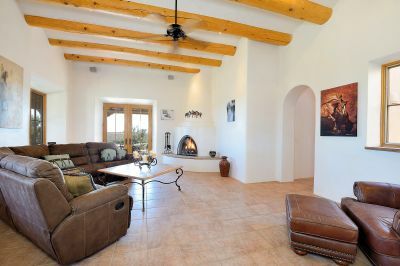 The large entry foyer opens to a spacious living area with corner kiva fireplace and a formal dining area that connects to a butler&apos;s pantry and cook&apos;s kitchen. 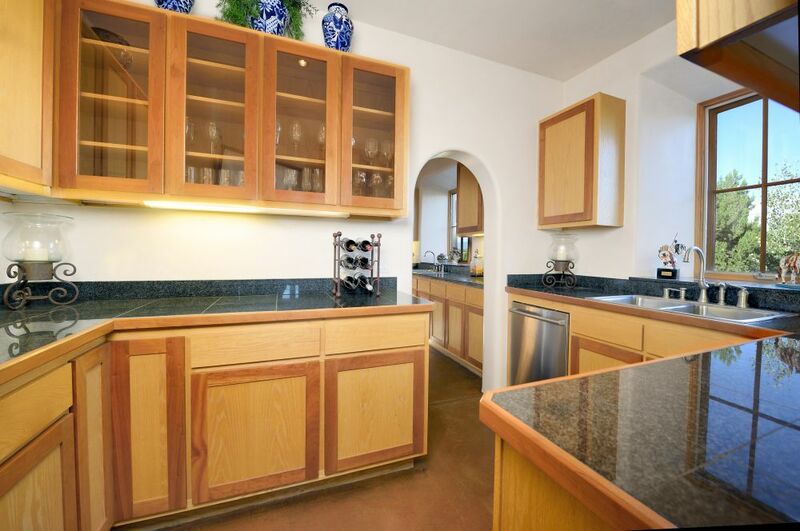 The interior patio is accessed from both the entry foyer and the kitchen. 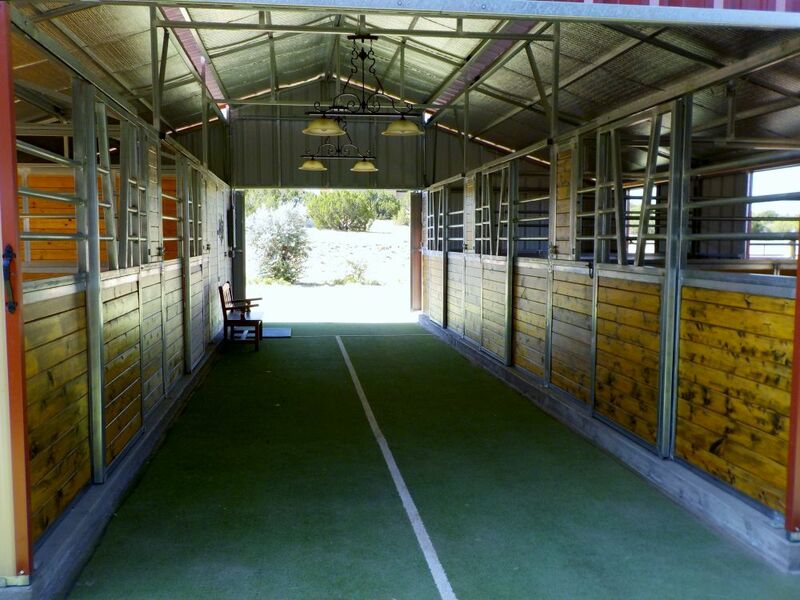 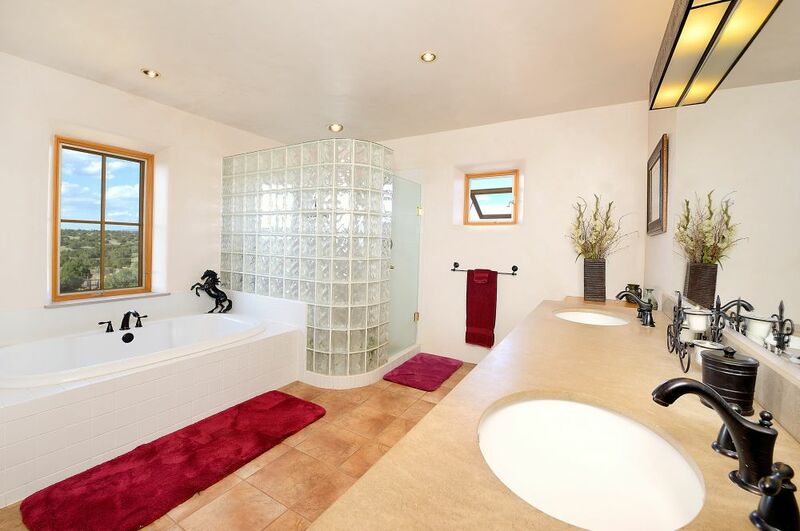 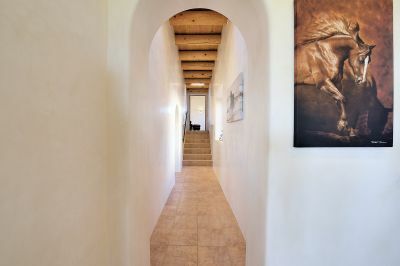 Two guest bedrooms, each opening to the covered portal, with shared bath complete the main level. 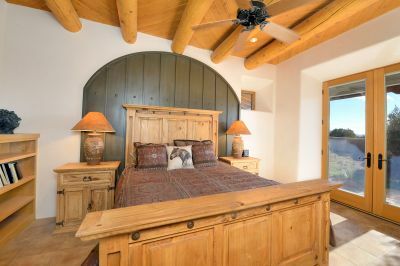 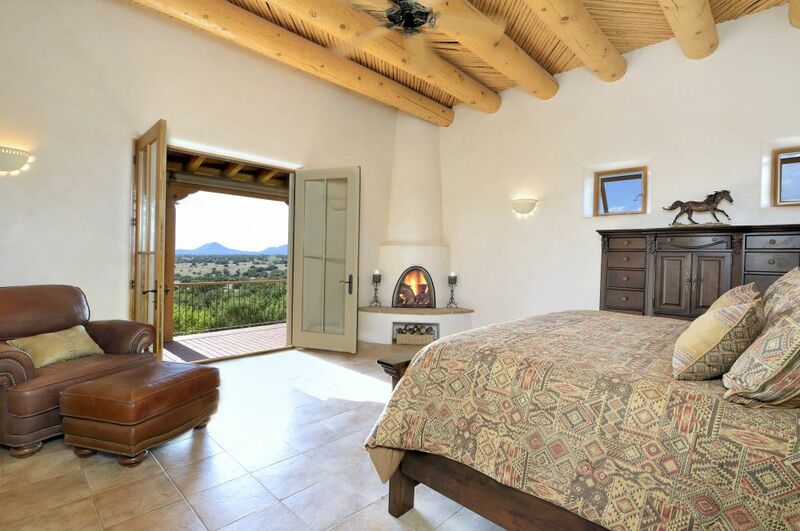 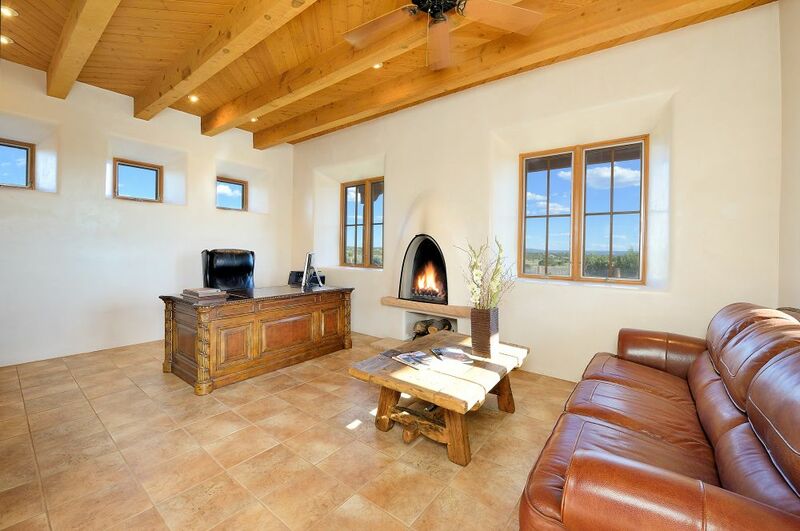 The generous master bedroom suite with fireplace is a mere six stairs up for privacy and offers views of the property and surrounding mountains off the balcony. 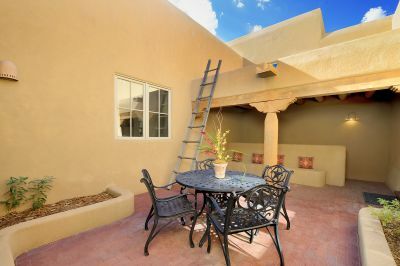 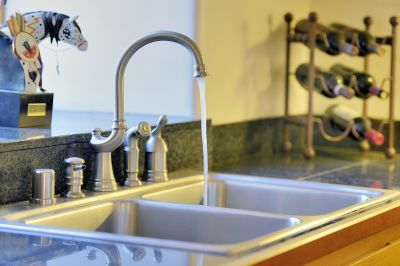 Improvements include a new roof, new boiler and heating units. The one bedroom guest house with open living area/kitchenette and fireplace offers the same high-end finishes as the main residence. 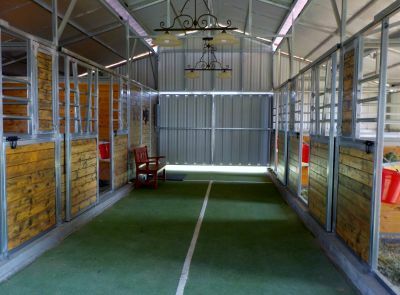 An immaculate five stall barn with turnouts and tack room has room for an additional 5 stalls and holds up to 600 bales of hay. 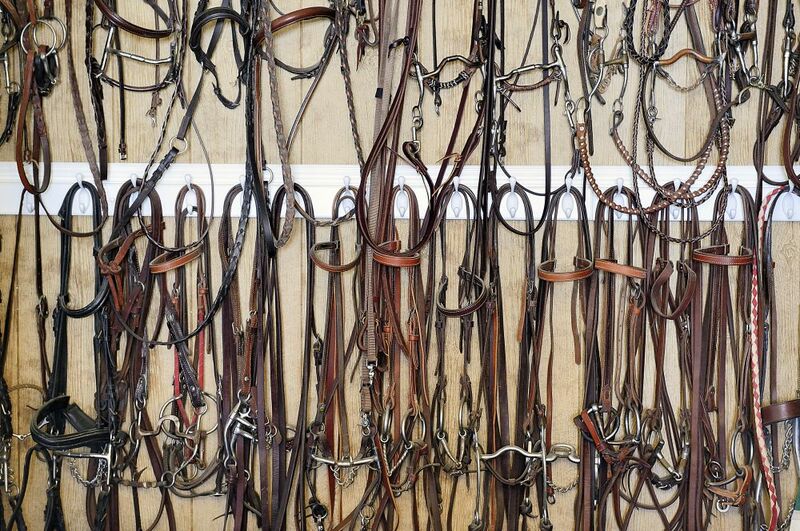 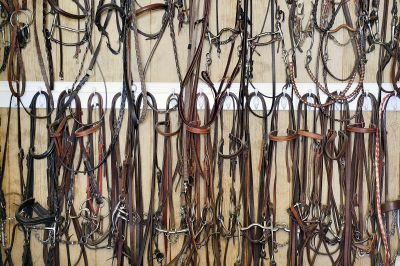 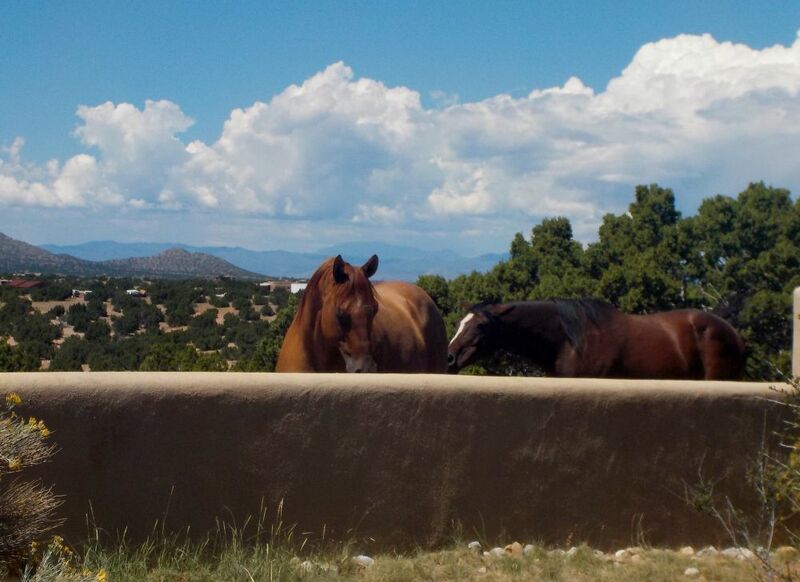 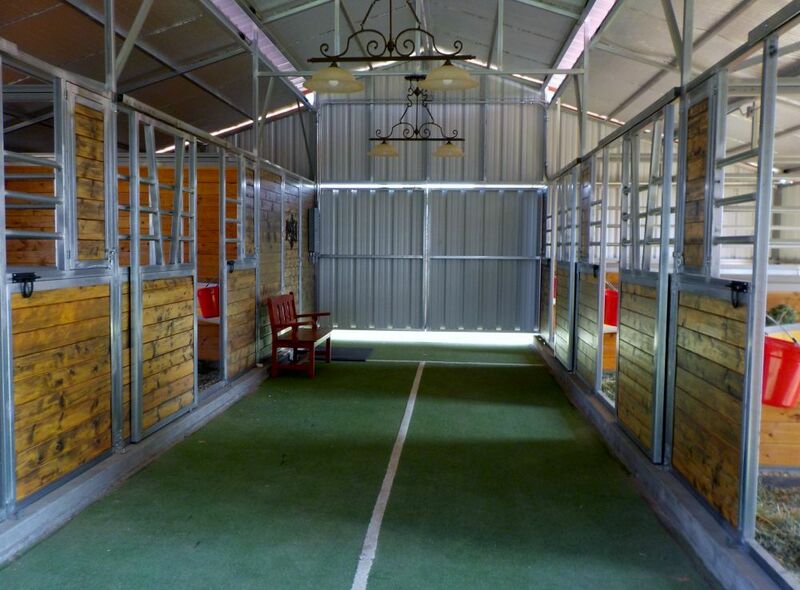 A 5-foot, non-climb horse safety wire fence surrounds the entire property to allow horses free access. Private 3-acre foot well, 1120 feet deep and 20 gpm. 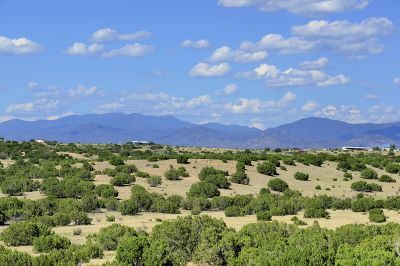 Only 15 minutes to Santa Fe, the new Presbyterian Hospital and I-25.